IR35 was introduced by HMRC (then Inland Revenue) in 2000, as a way to tackle false self-employment within the contracting industry. The legislation aims to identify contractors that are genuine, and those that are disguised as contractors, when in actual fact they should be classed as an employee. This ultimately means that the relevant tax and NI should be made payable to HMRC. Reforms to IR35 were introduced in April 2017 for contractors working within the public sector. These changes meant that it is no longer the responsibility of the contractor to determine their own IR35 status, but that of the client engaging with said contractor. If deemed to be within IR35 the client (the company paying the contractor) must deduct the required tax and national insurance contributions via PAYE. What does IR35 mean for recruitment agencies? 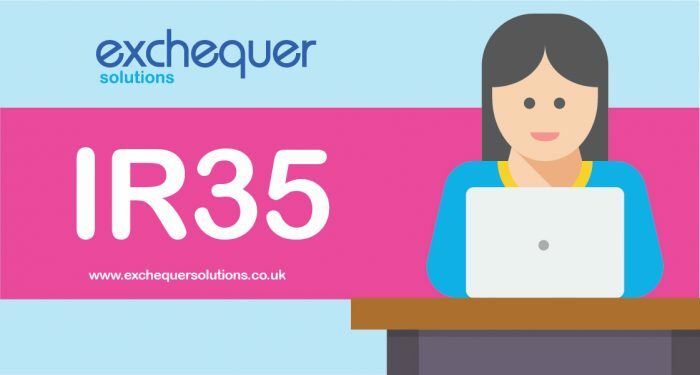 For recruitment agencies engaged with contractors, an extensive understanding of IR35 legislation is essential to ensure both you and the contractors you work with are compliant. Unless contracting directly with a client, the responsibility of administering a contractor’s IR35 will fall on the shoulders of the agency, with the appropriate deductions made at the source prior to the contractor being paid. If a recruitment agency fails to make the necessary tax and NI deductions and HMRC identifies these failings, they themselves will be liable for any shortfalls. At the moment, this only applies to those working in the pubic sector, however, it is expected that the government will extend IR35 into the private sector very shortly, with an announcement likely within the Autumn Budget 2018. An employer is legally obligated to provide work for an employee, and the employee is obligated to accept this work. For genuine contracts between a business and contractor, the business is not obligated to provide further work beyond the restrictions of the contract. This refers to the amount of control a client has over the work a contractor carries out, predominantly focusing on how they will carry out the work. A contractor outside of IR35 should be able to send a substitute should they be unable to continue with or complete the work at hand. Still confused about IR35? Speak to our team today to find out more.